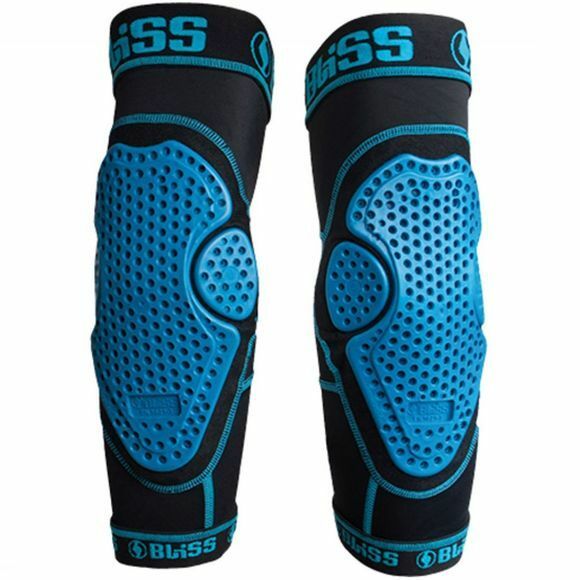 As the name implies, the minimalist elbow pads just offers a maximum of protection and breathability with a minimum of material. The super slim construction and the three piece geometry offers you a great feeling while riding and protects your elbow against frontal and lateral impacts. The ergonomic cut and the use of an elastic cuff, instead of a velcro strap, once more stays true to the minimalistic design. 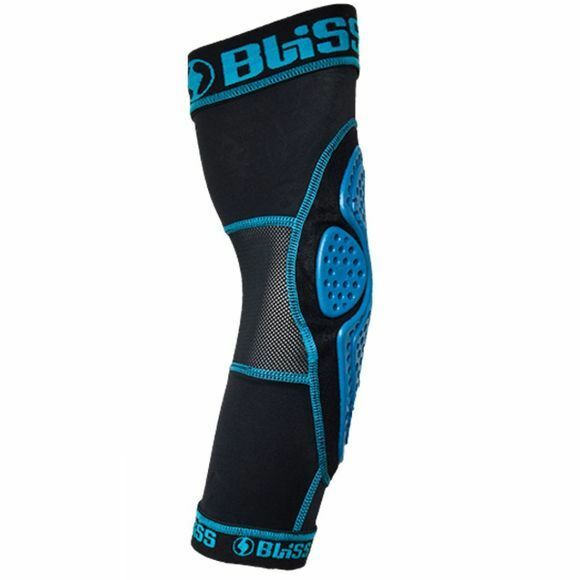 The ARG minimalist elbow pads are also perfect for using below a long sleeve or race jersey.